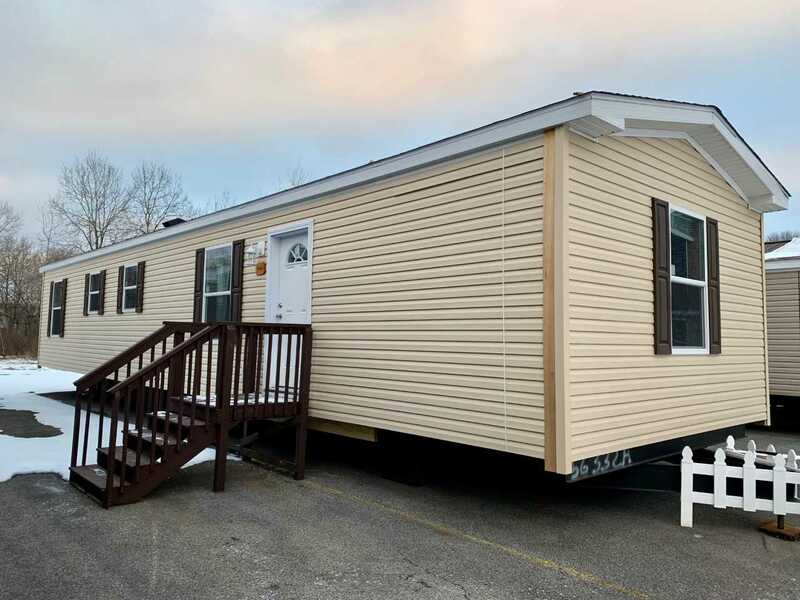 Originally designed by the Owl Homes Group the Triumph is now the best selling Modular Ranch in the Northeast. 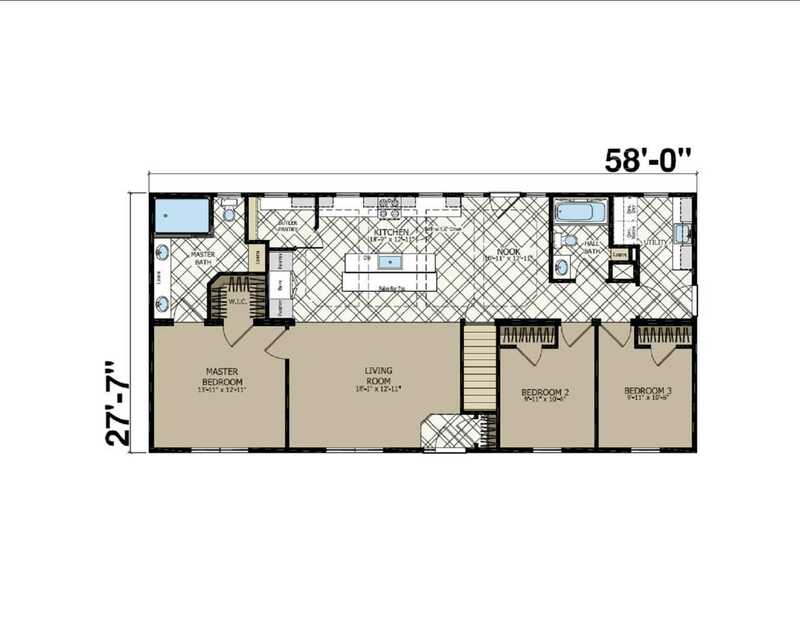 This 1600 square foot layout was designed as a package home to represent todays national housing trends. 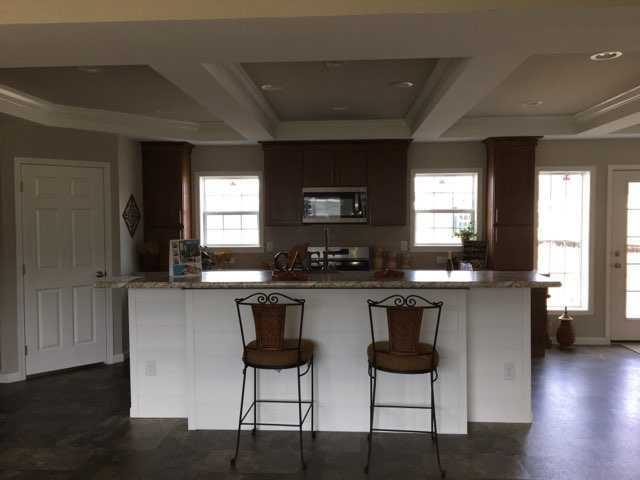 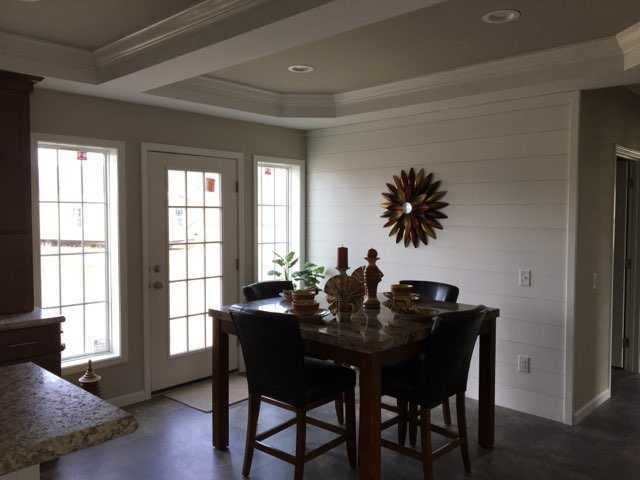 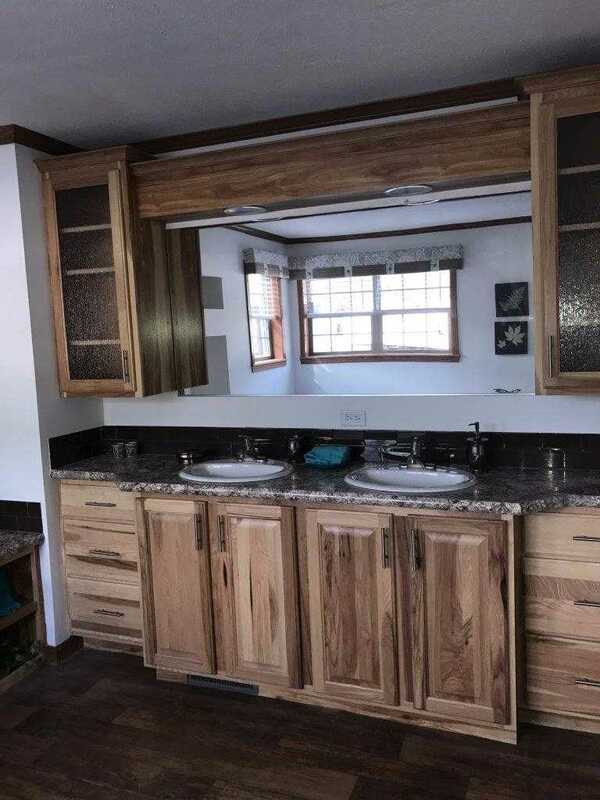 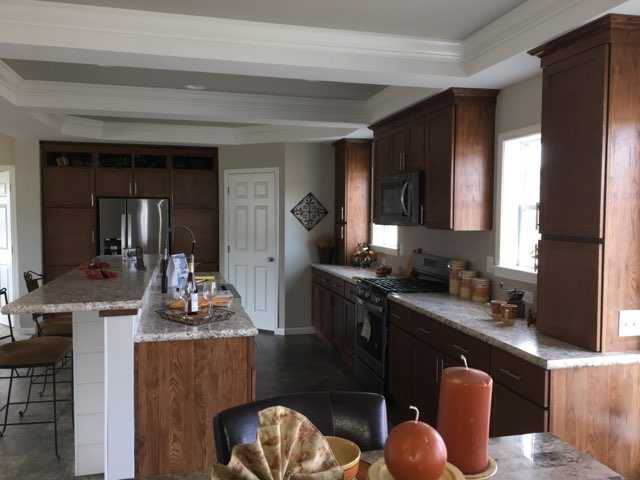 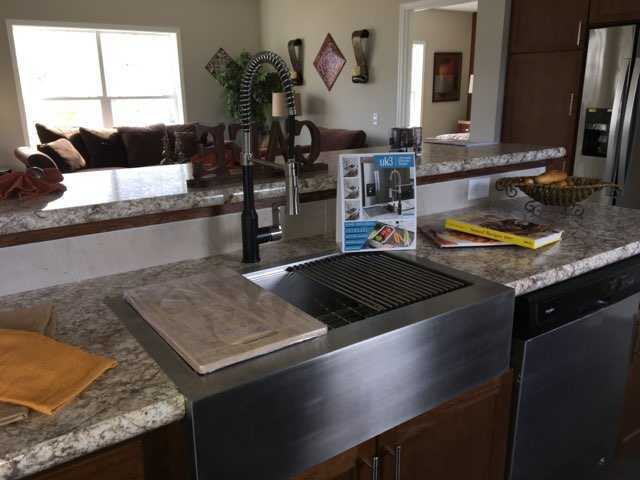 The Kitchen and Nook area offer Dyrwall Beams & Wide Crown with Oak Cabinetry, Stainless Steel Appliances, Stainless Steel Farm & Galley Sink at the Eat-in Large Raised Top Bar Island & a great corner Butler Pantry for storage. 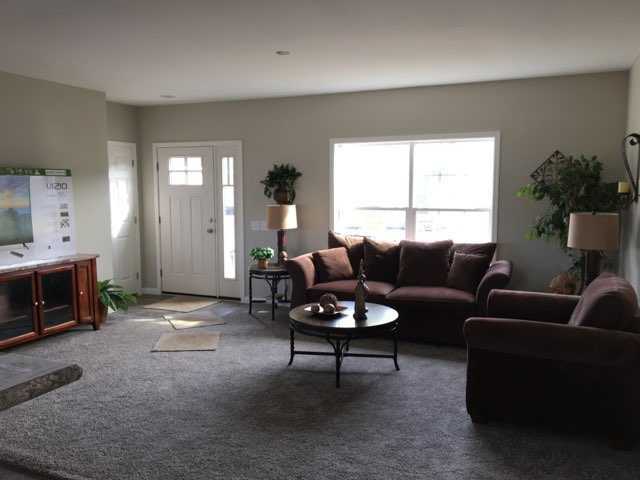 The entire area is shown off by the LED Can Lights & natural lighting from the Nook with 15 Lite Door & Clearview Windows. 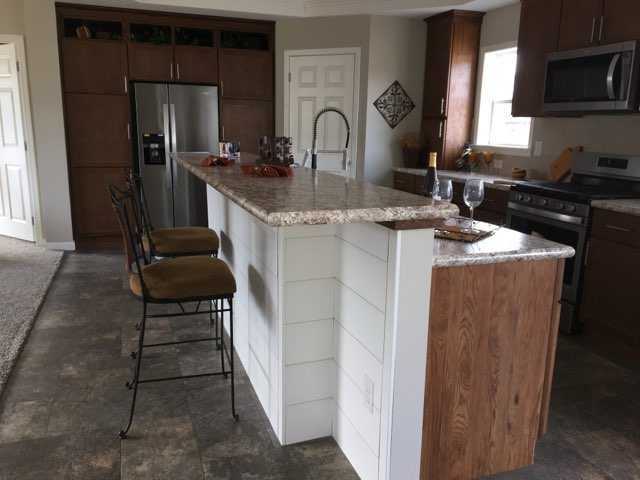 Plank Board is featured both on the Nook wall and Island face to compliment the flow of both rooms. 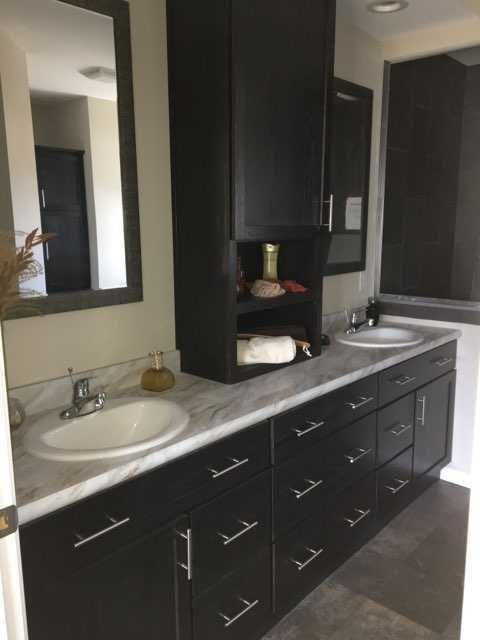 The Master Bath offers Peppercorn Cabinetry with Double Lav Vanity, Linen and beautiful Rainfall Ceramic Tile Shower. 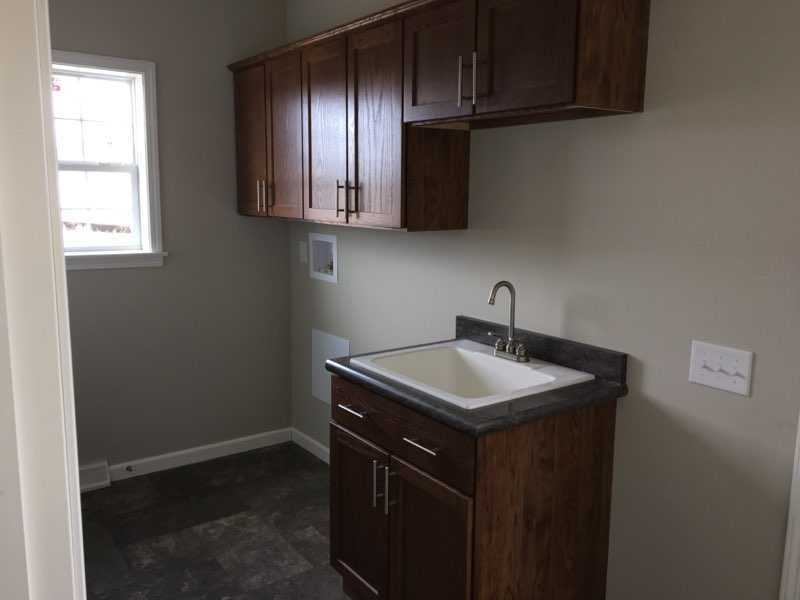 The Utility is off the gable end featuring more storage and direct access to the Hall Bath. 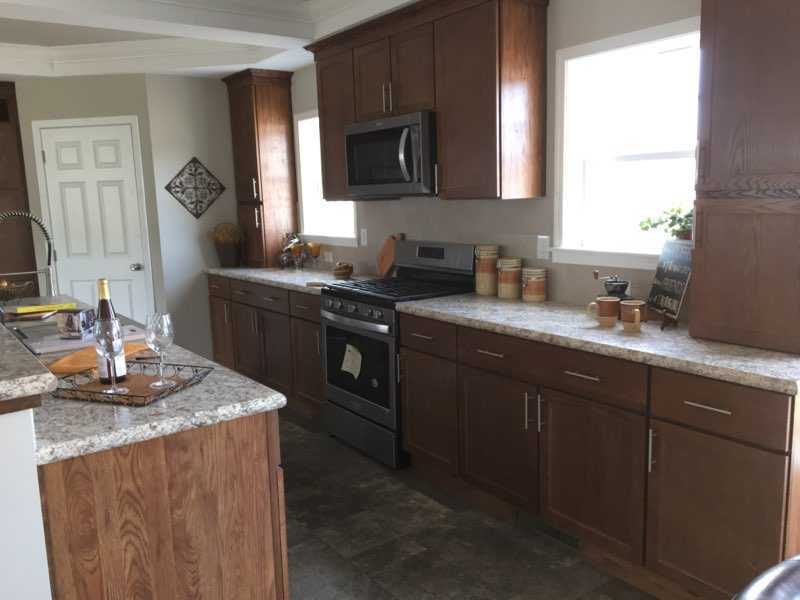 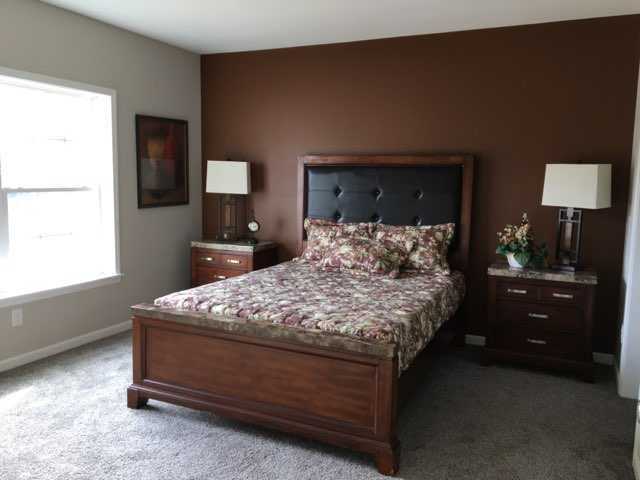 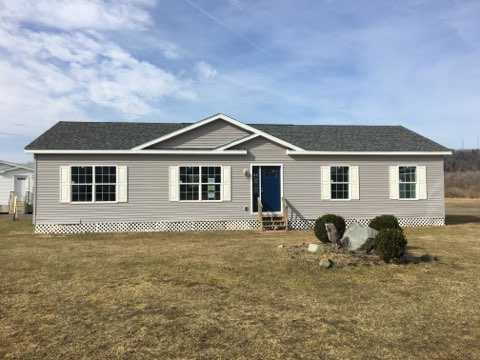 Contact Owl Homes of Bath today for more information on this one of a kind home.